We hold expertise in designing Permanent Magnetic Sweeper. The different models of Permanent Magnetic Sweeper that we design are Permanent Magnetic Sweeper UL-209 Series and Permanent Magnetic Sweeper UL-211 Series. These Permanent Magnetic Sweepers are efficient and involve easy operation. 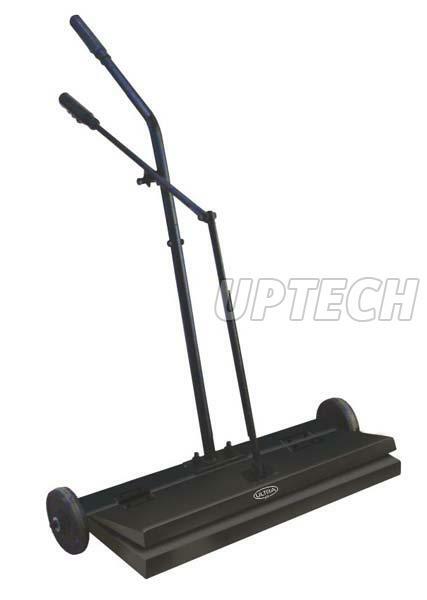 Buyers can avail Permanent Magnetic Sweeper at cost-effective prices from us. We are a reliable name as Permanent Magnetic Sweeper Manufacturer, Supplier and Exporter in Pune, Maharashtra.